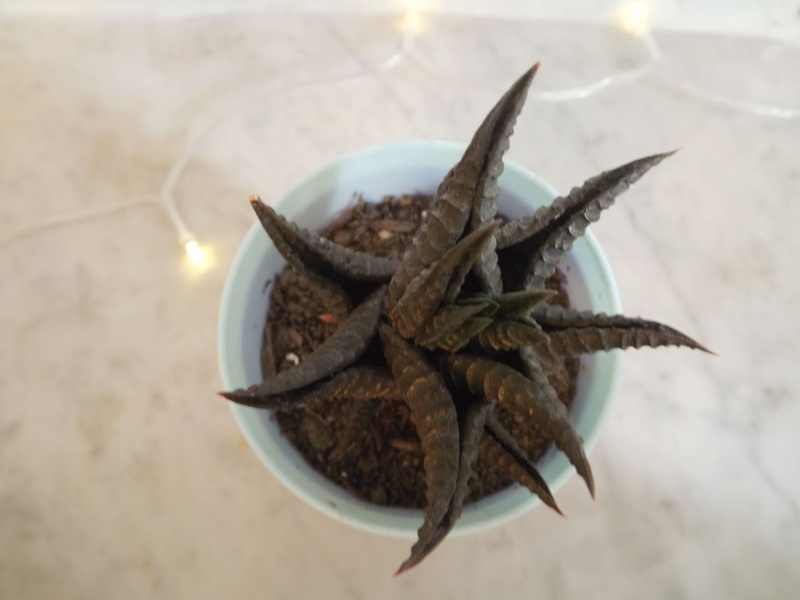 Forever Living is a brand that I've only recently discovered through one of their representatives. 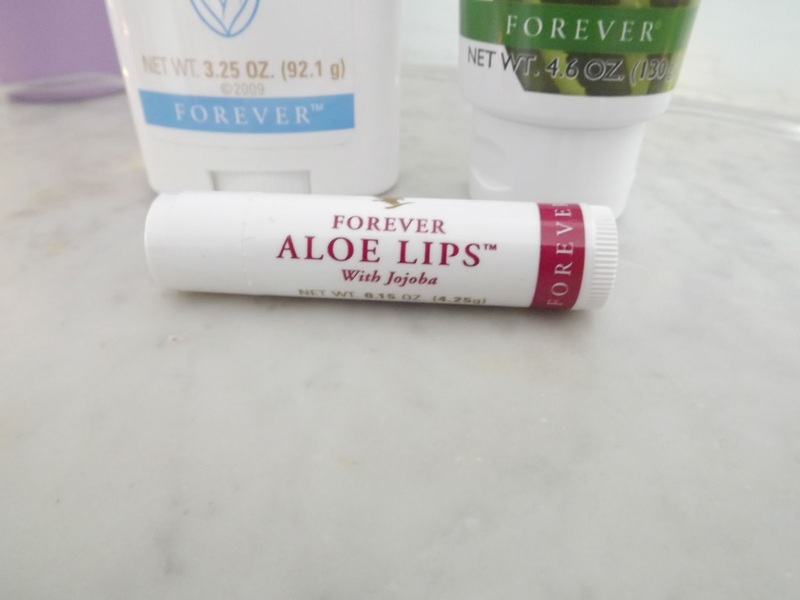 For those of you unfamiliar with Forever, they are an American Brand that use only natural ingredients with most containing aloe. After going to a Forever Living party to test some of the products, I decided to order a few to try out at home. The Forever Ever-Shield Deodorant Stick works like a charm. It smells super clean and fresh and keeps you from being sweaty throughout the day, minus any stains your usual deodorants leave you with. It also doesn't contain any of the harsh products that other brands contain, making it perfect for sensitive underarm skin. I was equally impressed by the Toothgel which, although it doesn't look very appealing when you splodge it on your toothbrush, it tastes the same as normal toothpaste and almost instantly gives you whiter teeth. It sounds much better than this oil pulling trend if you ask me! 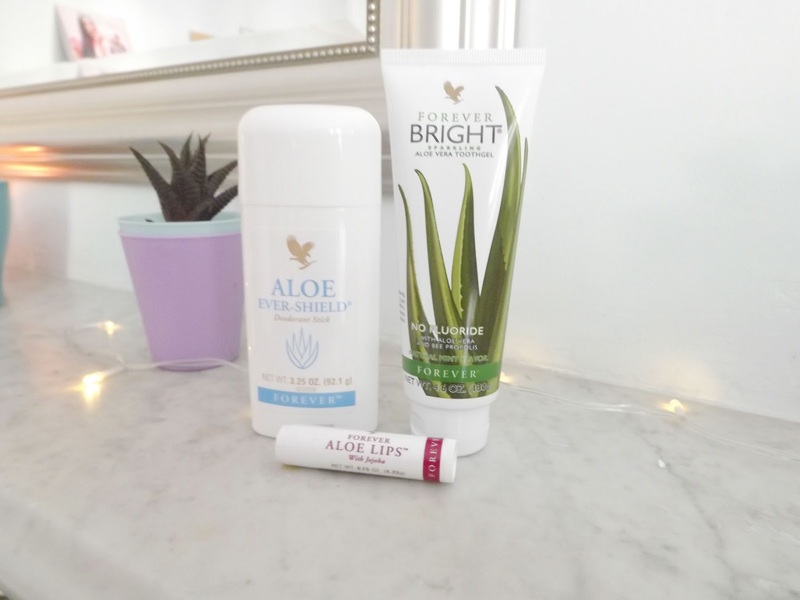 Finally the simple aloe lip balm moisturises my lips more than most others I have used and definitely worth the buy. Forever Living also offer a wide range of other products from health drinks and weight loss products to make up and cleansers. All natural and kind on your body. Have you ever heard of Forever Living before? Have you tried any of their products? If not which product would you like to try?